Toyota of Renton is proud to provide drivers with the new 2019 Toyota Camry. 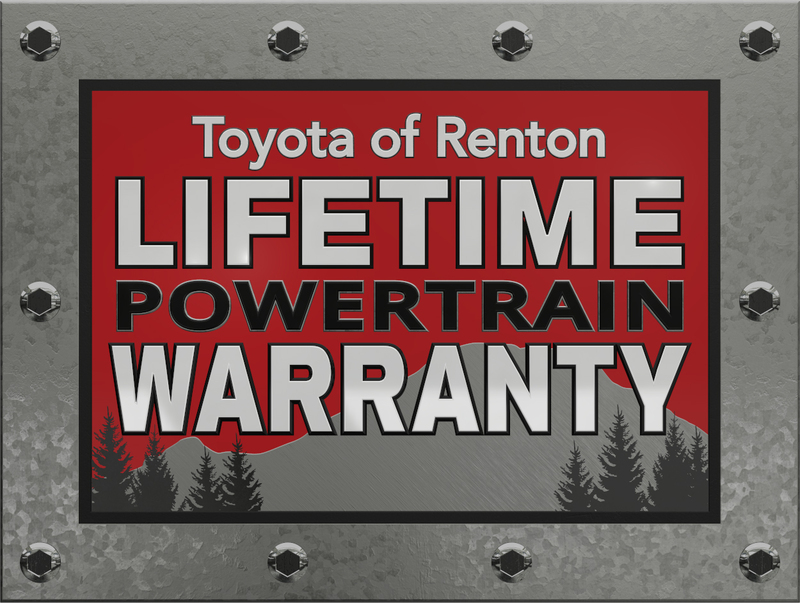 The Camry can be found for sale near Seattle, WA at our dealership in Renton. Be sure to book a test drive online and ask about the Camry's ToyotaCare. The enhanced style of the new Camry model will keep onlookers interested while the smart interior keeps passengers entertained. To upgrade to the newest Camry, be sure to fill out our trade-in form and apply for financing in Renton, WA. We have tons of Camry trims available online now, so visit us as soon as you can. Our Toyota dealership cannot wait to introduce drivers to the 2019 Toyota Camry trim levels. There's a grade that will undoubtedly complement your driving style. If you can see yourself casually sitting behind the wheel of a new 2019 Toyota Camry, stop by our new and used Toyota dealership near Bellevue, Washington and take it for a spin! One can see why people might think that the 2019 Toyota Camry and the comparable 2019 Honda Accord have things in common. However, after a closer observation, one will see that the new Camry outshines its competitor in every form of the word! We're going examine the Toyota Camry SE trim in comparison to the Accord Sport CVT. If you're the type who needs added power, the new Honda Accord option will only disappoint, as it offers a horsepower rating of 192 @ 5500 horsepower. Drivers who wish to dominate the roads of Seattle, WA should choose the new Camry with its 203 @ 6600 horsepower! The new Camry also boasts better features than the Accord, such as the available satellite radio, a power sunroof/moonroof, and even a CD player. Still not convinced? Let's dive into the inner workings of the new 2019 Nissan Altima S. The Camry takes the cake, again. While it is true that both sedans feature similar fuel economy specifications, the Altima is behind in power with a mere rating of 179 @ 6000 horsepower. Both sedans are suited to seat five, but only the Camry features standard Automatic Climate Control. What's the point of sitting five people in the Altima cabin if they cannot all be comfortable? The new 2019 Toyota Camry also comes standard with front knee airbags and ToyotaCare, a free maintenance plan that lasts up to 35,000 miles. Neither of the above mentioned options are present on the new 2019 Nissan Altima, making the winner a no-brainer.